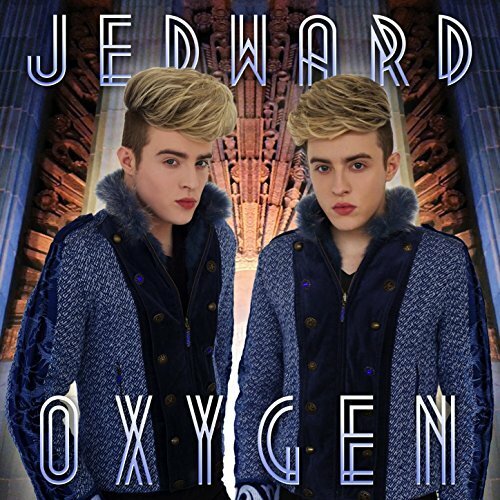 Win Tickets to See Jedward Perform at Childline! 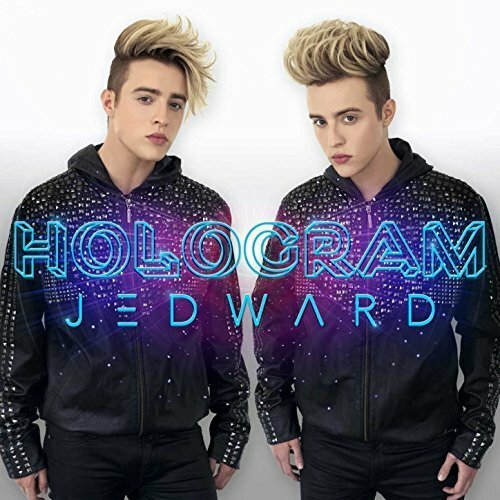 Win a Signed Jedward TShirt! TRTÉ have a competition on their Facebook page to win a t-shirt signed by John and Edward: To enter the competition, simply go to TRTÉ’s Facebook page, like, and comment with your favourite Jedward song: Good luck!